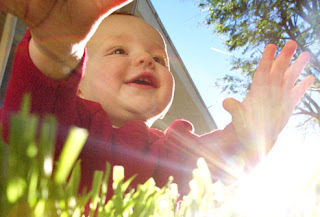 Happy Babies: What a Wonderful Fall 2015 Session! 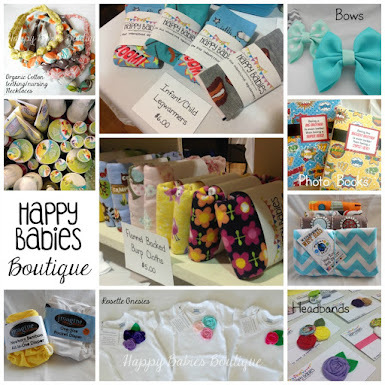 We had a wonderful fall session at Happy Babies! It's hard to believe that it was our SECOND fall session. 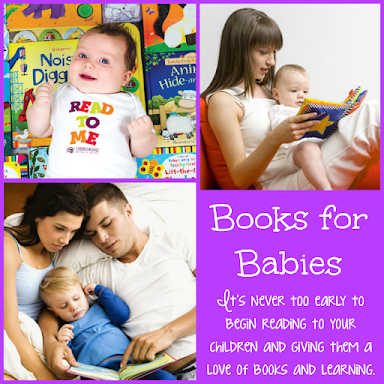 It has been so exciting to see the program grow and bring more little ones and their families together. 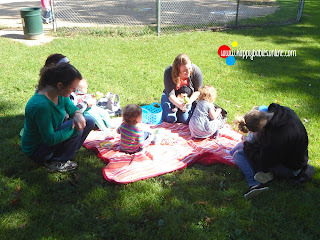 Happy Babies kicked off our second year in business with a fun 1st Birthday Bash in the park! 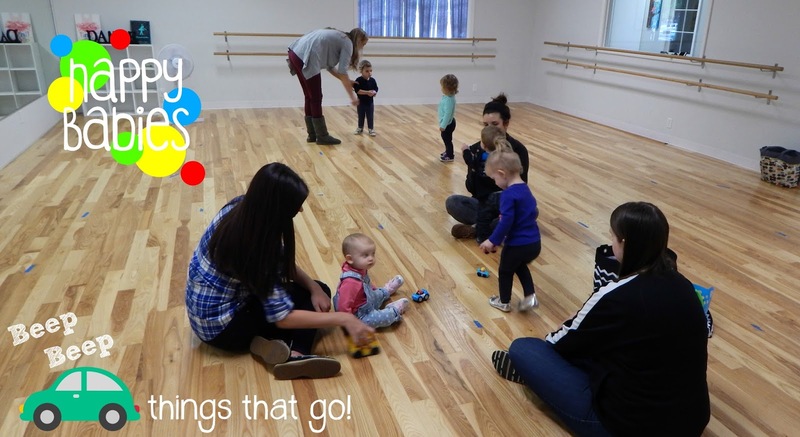 We were so blessed this session to begin holding classes at the beautiful new Steps to Grace dance academy! We are so thankful for the ability to use such a wonderful space! We had such a fun group of Happy Tots this session! They LOVED moving around and having fun exploring the world around them. 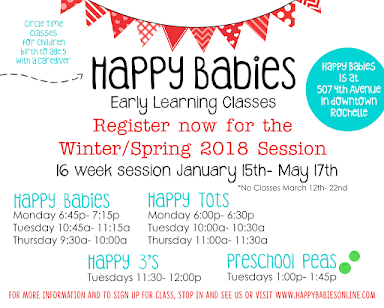 We have so much fun at Happy Babies & Tots classes, if this is your first time visiting our website please check out the ABOUT page for more information about our program! 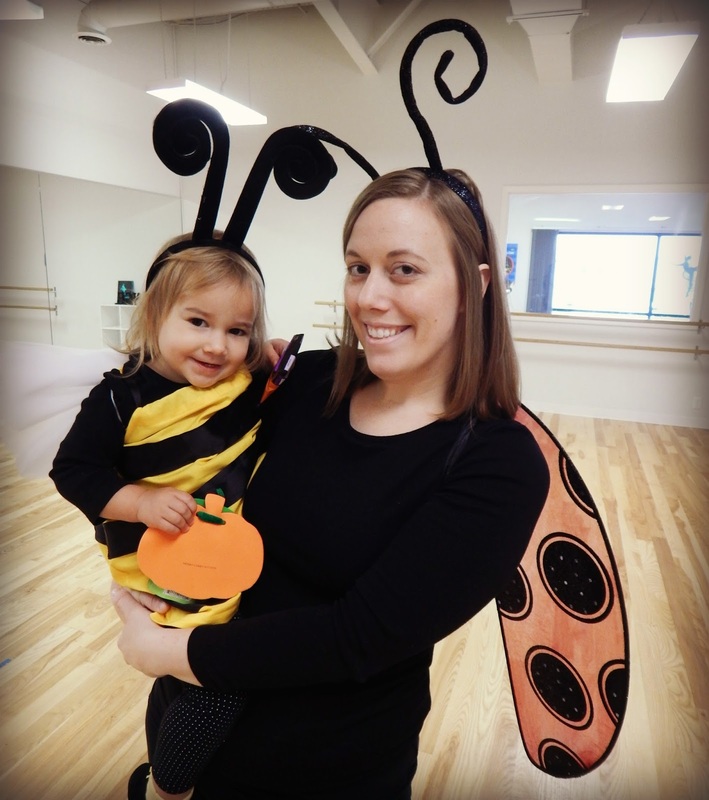 I hope you and your little one will join us next session! The Winter 2016 Session will begin in January. Dates/days/times will be announced soon and then registration for classes will open! We are so excited for this new session and have a few exciting announcements coming soon!